Washington, DC originated hip hop artist Wale headlines a talented group of music artists from the DC area who will perform at the Events DC Presents Music Showcase at South by Southwest (SXSW) on Tuesday, March 15, from 7 PM to 2 AM, at The Historic Scoot Inn (1308 East 4th Street.) 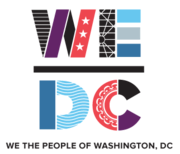 The event will close out the WeDC activation at SXSW led by the Washington, DC Economic Partnership (WDCEP) in partnership with the Executive Office of the Mayor of the District of Columbia, the DC Deputy Mayor for Planning and Economic Development and Events DC. 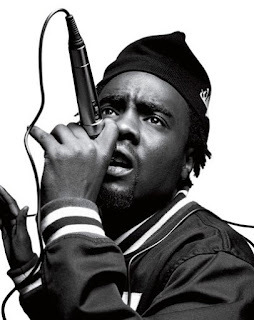 “DC has so much musical talent and I'm excited to help rep alongside other artists from the city at SXSW this year,” says Wale, Washington, DC native and Grammy-nominated rapper. These artists will join other DC-area based musicians on the Events DC Soundstage at the WeDC House during the three-day WeDC activation, March 12-14. Asheru (Hip Hop) DJ Neekola, DJ Spicoli, and DJ Mathias and surprise guest performers are also scheduled to appear. 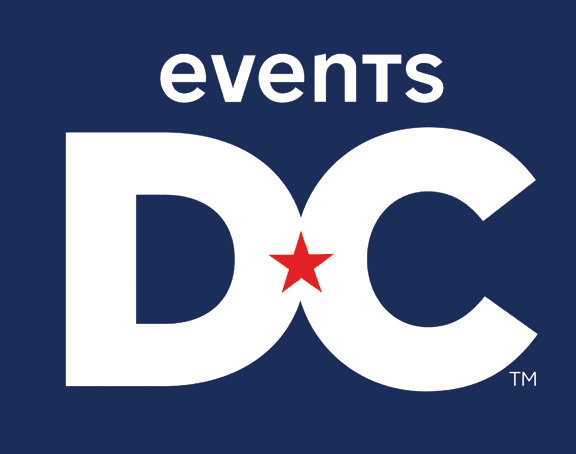 As the official convention and sports authority for the District, it is Events DC’s goal to generate heightened visibility for the city and its offerings - in an effort to attract more unique and diverse event and entertainment options for both residents and visitors alike to experience - as well as continue to be a driver for the city’s economic engine. Over the past year, Events DC has hosted and supported some of Washington, DC’s hottest music festivals, concerts and pop-up shows, including the Foo Fighters’ 4th of July celebration at RFK Stadium, the captivating Zedd concert at the DC Armory and two Events DC Presents pop-up concerts featuring the brilliant Stevie Wonder and DC’s famed Wale. The WeDC House will also feature live broadcasts by the Newseum, official SXSW panels, a WeDC Startup Showcase highlight 25 DC-based tech startups, and receptions for filmmakers and tech innovators. Mayor Muriel Bowser will gather national leaders for an Evening of Inclusive Innovation, Sunday, March 13, 7 PM to 11 PM, to present DC as a leading city of tech inclusion and discuss how to build an entrepreneurial ecosystem inclusive of all genders, races, ages, and disabilities. Bowser will also host the WeDC Celebration! Presented by Events DC + Monumental Sports & Entertainment, Monday, March 14 from 8 PM to midnight, highlighting the local side of DC with live performances from DC-based artists, as well as local food and beverages. For more information on the activation, visit www.wedchouse.com. For more information about WDCEP’s activation at SXSW, please visit www.wdcep.com. 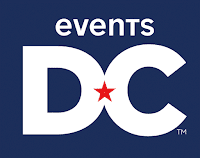 Events DC, the official convention and sports authority for the District of Columbia, deliver premier event services and flexible venues across the nation’s capital. Leveraging the power of a world-class destination and creating amazing attendee experiences, Events DC generates economic and community benefits through the attraction and promotion of business, athletic, entertainment and cultural activities. Events DC oversees the Walter E. Washington Convention Center, an anchor of the District’s hospitality and tourism economy that generates over $400 million annually in total economic impact, and the historic Carnegie Library at Mt. Vernon Square. Events DC manages the Stadium-Armory campus, which includes Robert F. Kennedy Memorial Stadium and surrounding Festival Grounds, the non-military functions of the DC Armory and Maloof Skate Park at RFK Stadium. Events DC also built and now serves as landlord for Nationals Park, the first LEED-certified major professional sports stadium in the United States. The most recent addition is Gateway DC, an innovative and versatile space featuring a covered and open-air pavilion in the center of a 1-acre park, conveniently located in the Congress Heights neighborhood of Washington, DC. For more information, please visit www.eventsdc.com.